Our apartment is in the 7th district, close to the Eiffel Tower and other important sites. It is fully equipped for 6 persons. See how our vacation apartment in Paris looks like. Our apartment which is dated from the very early twentieth century is situated close to the Eiffel Tower. It is in a peaceful and silent road near to typical Parisian shops and stores, such as a pastry and bakery shops, supermarkets, as well as fine restaurants, bars and gourmet food places. Do you wish to totally take pleasure of Paris? 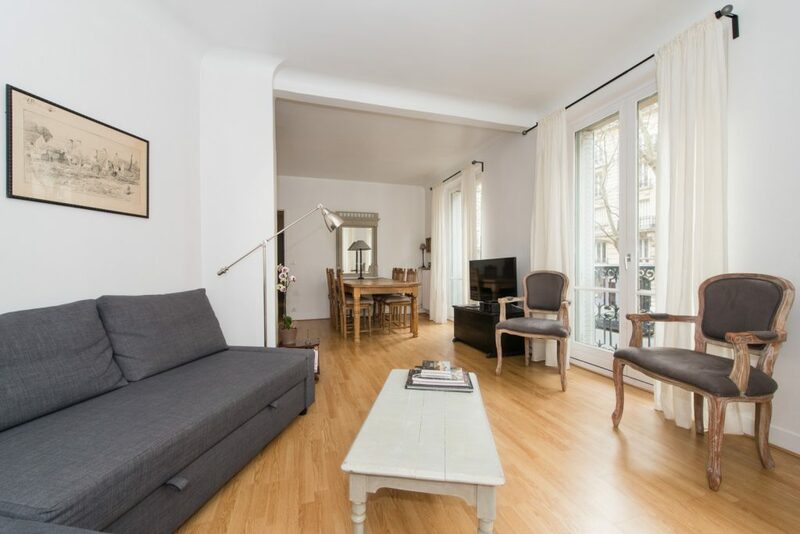 We invite you to stay in our wonderful apartment and enjoy the real Parisian life! Rooms: 3 (2 bedrooms, 1 living room). Our apartment is in the center of Paris near to the Eiffel Tower in a charming neighborhood with public transport close by. 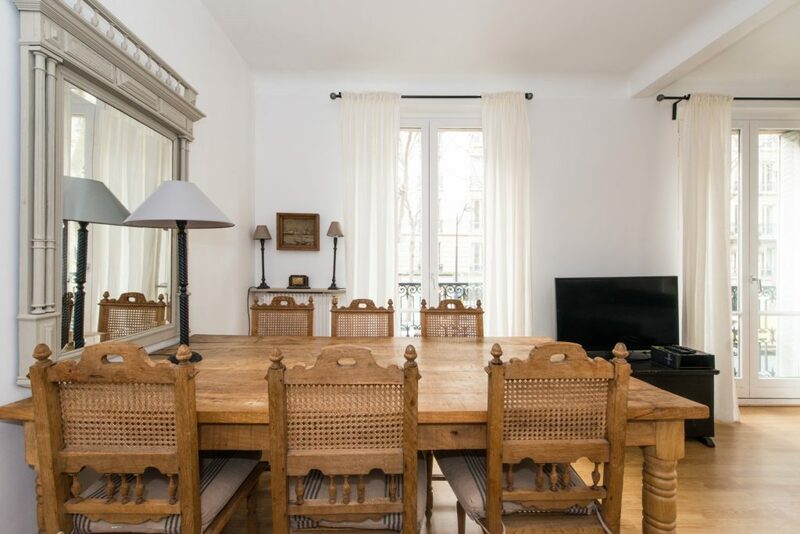 If you are searching for a perfect place in Paris for your vacations or business travels our home in the 7th quarter is an excellent option. 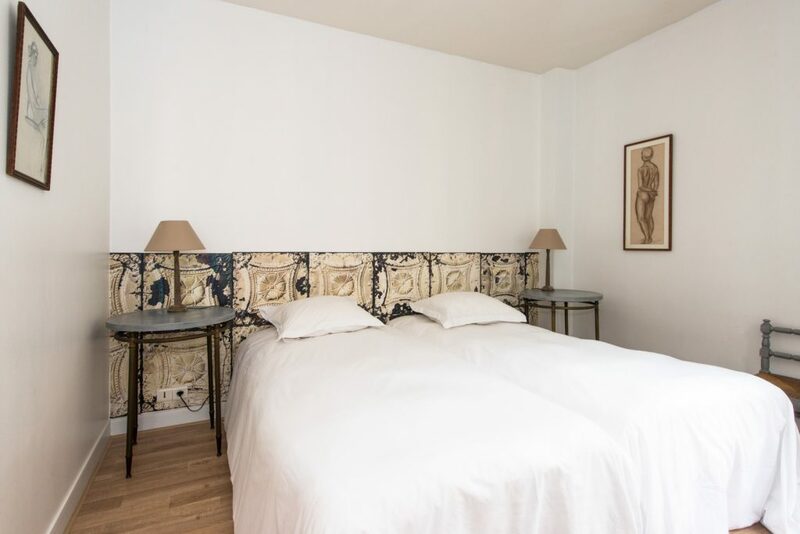 You will have a totally refurbished apartment built in the very early 20th century, with 2 bed rooms with dual beds, a completely furnished kitchen, a bathroom, and also a living-room with a couch which can be transformed in a comfy dual bed. There is adequate room for 6 guests (plus an infant) in this apartment. It is located at a characteristic Parisian road, and very close to outstanding local shops such as typical bakeries and pastry shops, supermarkets and also excellent dining establishments. If you are visiting Paris for the numerous tradeshows, the Porte de Versailles exhibition center is nearby, and the Paris-Nord Villepinte exposition area can conveniently reached by public transportation. All the popular destinations, such the Eiffel Tower, the Louvre, the Orsay Museum, as well as much more others are nearby. And if the Versailles royal residence gets on your checklist of sites not to miss out on, there is a straight train connection down the street, which takes less than half an hour to get there. The renting includes electricity, heating, water, towels as well as bedding sheets. The complete apartment will be available for you without any other guests or us staying there. There are no shared rooms or other shared places of the apartment. The apartment has 2 bed-rooms with double beds which can be divided, a living-room with a dining table for 6 as well as a sofa which can be converted into a comfy bed for 2 persons, a completely outfitted kitchen, a bathroom with a sink and a shower, and separate toilet. The apartment is located on the first floor (one floor above ground floor) and can be reached with a small lift. Keep in mind that there are a couple of steps up from the elevator to the apartment. We will certainly welcome you personally, show the home, as well as to ensure that you are well set up. Throughout your stay we are readily available to assist in case of inquiries. We make a 200% effort to guarantee you appreciate your holiday in our apartment! The full apartment is available for you. You will have 2 bed rooms with double beds (which can be divided), a living-room with a dining table for 6 persons, and also a sofa (which can be become a comfy dual bed), a completely outfitted kitchen, a bathroom with a tub/shower, as well as a toilet. The apartment is located on the first floor (1 floor above ground floor) and can be reached by a small lift. Keep in mind that there are a couple of steps up from the lift to the house. To book our apartment please go here.